"The gravity of defeat is different when the L you hold becomes a moment of cultural embarrassment for you, your family, and your fans." The fourth of June marks the sixth day of Drake&apos;s silence. Outside of a brief note clarifying the origins of his blackface photo, no words have been spoken, no raps released. It’s a loud quiet, an oxymoron of war. It’s also a long quiet; the seconds tick differently when each draws nearer to your downfall. This is new territory for Drake. The master of meticulous calculation has become a prisoner of the proverbial clock. He has become what was once Meek Mill: a citizen of silence cornered into the quiet. Rap beef of this caliber doesn’t allow for leisure to the losing; there’s no breather while being beaten. Since the release of Pusha-T’s “The Story of Adidon” six days ago, a response has been awaited. The only way to combat venom is with venom, and Pusha-T bares the fangs of an eyelash viper. Some believed it would be delivered the next day—the Amazon Prime tactic. Others considered the possibility of a more strategic release, on an unexpected day. With each passing 24 hours, the anxiety of anticipation only increases. On Saturday, the fourth day of silence, Kanye West tweeted that the beef was off. On Sunday, the fifth day of silence, audio surfaced of J. Prince explaining the OG advice he gave to Drake: "Don’t respond." As a self-proclaimed J. Prince investment, it’s expected that Drake will comply with the demand. This outcome is a humiliating forfeit to the biggest beef since Drake versus Meek. After years of sporting a flawless Mayweather record, Pusha has delivered Drake’s Ronda Rousey defeat. "I cried for two years, I was never taught how to lose," Ronda would later say, reflecting on the career-changing conclusion. Losing can have lasting effects on the psyche, and this is especially true for rap beef. The gravity of defeat is different when the L you hold becomes a moment of cultural embarrassment for you, your family, and your fans. 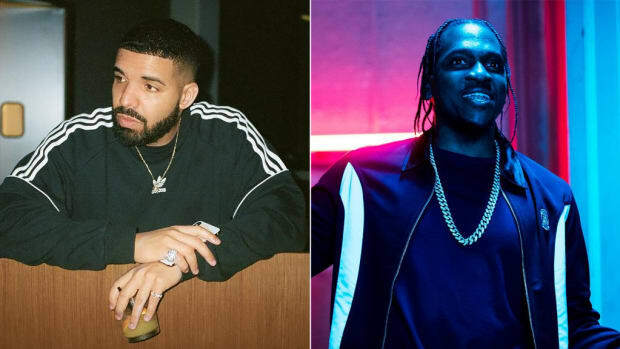 "What do you see when you see me?” Drake rapped in 2017, a question Pusha-T may have forever changed the answer to. Was defeat always the destined outcome? Is Pusha an opponent better left avoided? Possibly. After years of subliminal shots, avoiding the minor heat cast by “Infrared” would’ve been a safe sidestep for Drake. Avoiding the direct confrontation comes with scrutiny from the basement, the same murmurs and whispers he’s spent a lifetime ignoring. Instead, he chose to enter the Colosseum before hungry spectators who have wanted to see if Drake was really Goliath or just David in warrior clothing. Deciding to engage and release “Duppy Freestyle” was a rash moment of confidence without the consideration of consequences. 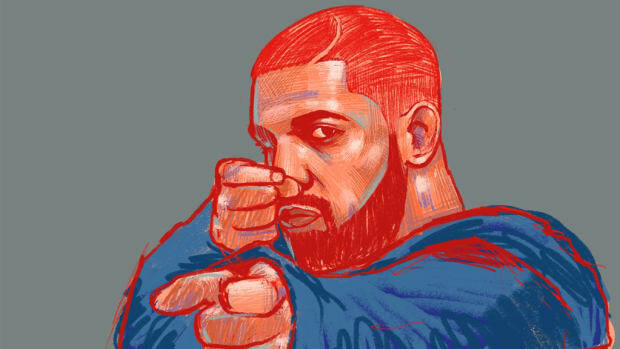 “Don’t push me when I&apos;m in album mode,” he boasted, and that is where Drake made a grave miscalculation. The title of Pusha-T’s DAYTONA album is inspired by his favorite Rolex watch. Throughout Pusha’s press run, the recurring theme of every interview has been the luxury of time. He sees time as currency; the comfort of time is a luxury not afforded to everyone, even the rich. 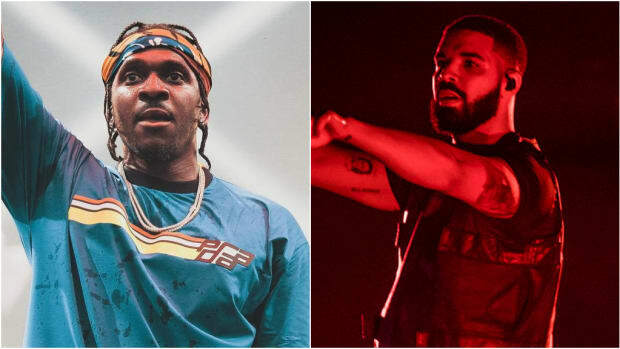 It took Push four days to respond to “Duppy Freestyle,” but he has stressed that timing, not Drake, was the biggest factor in his decision. 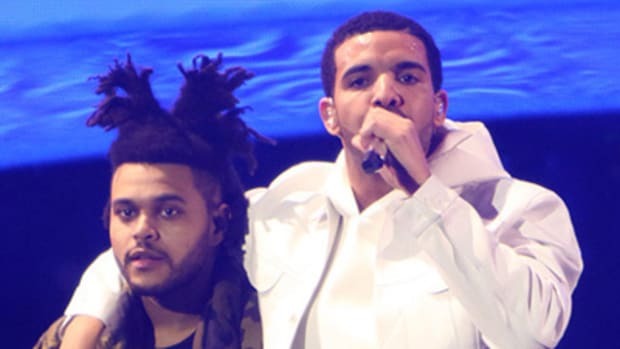 He followed “The Story of Adidon” by going from radio station to radio station discussing the record, his beef with Drake, and of course, DAYTONA. Pusha was in post-album mode, able to turn his press campaign into a smear campaign, a former drug dealer turned politician. "Engage people with what they expect; it is what they are able to discern and confirms their projections. It settles them into predictable patterns of response, occupying their minds while you wait for the extraordinary moment—that which they cannot anticipate." This is the tactic Pusha used on “Infrared”; reviving an old, expected ghost lead to a reaction. If Drake considers the possibility of Pusha knowing about his child, maybe he doesn&apos;t bite the bait. If he still decided to fight, “I’m Upset” should’ve been his moment of confession. 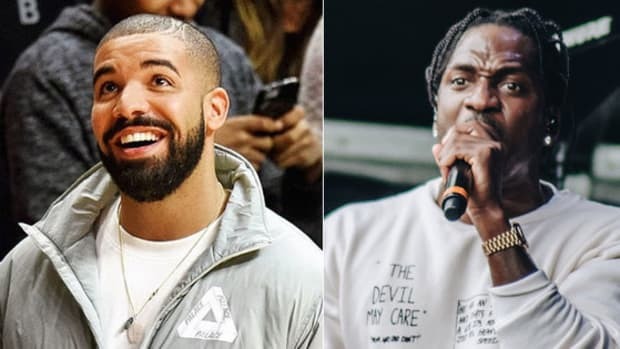 The record was released immediately following "Duppy Freestyle," it alluded to the news Pusha would publicize days later, and it would&apos;ve given Drake more room to breathe. Airing out his own dirty laundry would have taken away the surprise from Pusha’s eventual punch, saving Drake from the damage of being deemed a deadbeat. The damage of “The Story of Adidon” is deeper than a diss record, it&apos;s a disruption to what was slated to be Drake’s biggest summer. “Victorious warriors win first and then go to war, while defeated warriors go to war first and then seek to win”—another gem from Sun Tzu. 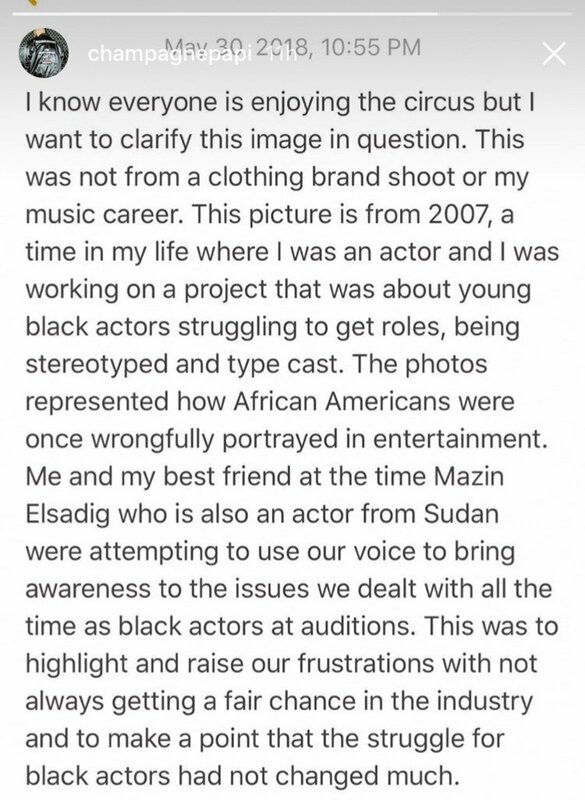 When Drake uploaded an iPhone note to his Instagram Story in response to Pusha using his blackface photo as artwork, it was proof that time was of the essence. Imagine the phone calls from corporations who don’t care about the sport of rap beef, but about their associations. Drake the rapper forgot about Drake the brand, about Drake the ambassador of the Toronto Raptors. The suit-wearers who work in corporate offices won’t fret over a diss record, but, as Andre Agassi will tell you, image is everything, and Pusha released the kind of photo that could ruin corporate ties. Sponsors don&apos;t care if you intend to respond, they care about damages being controlled before decisions are made where pockets begin to dissolve like pride. 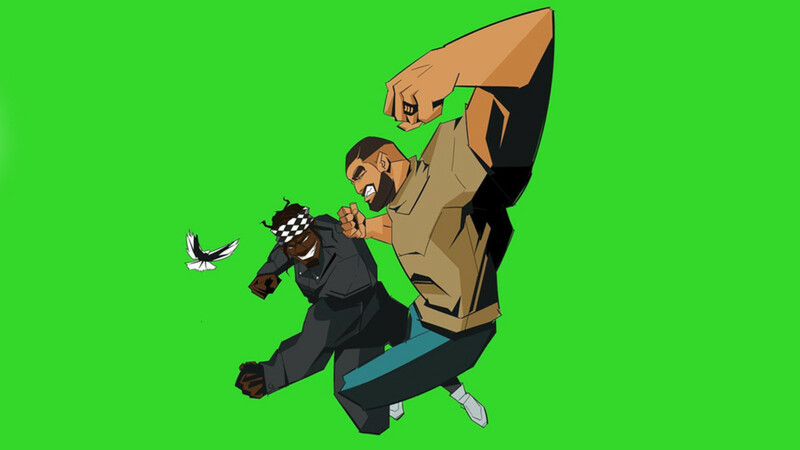 If Drake intended to confront Adonis on Scorpion, which I believe was the intention, Pusha spoiled the climax of his summer blockbuster. Depending on how much of the album was centered around this revelation, it’s likely those portions of the project are being reworked, rewritten, and re-recorded. Kanye scrapped his entire album after his TMZ appearance; the seven songs that appear on ye were completed in three weeks. It wouldn&apos;t come as a surprise to learn that Drake was forced to do something similar. Time isn&apos;t on his side. 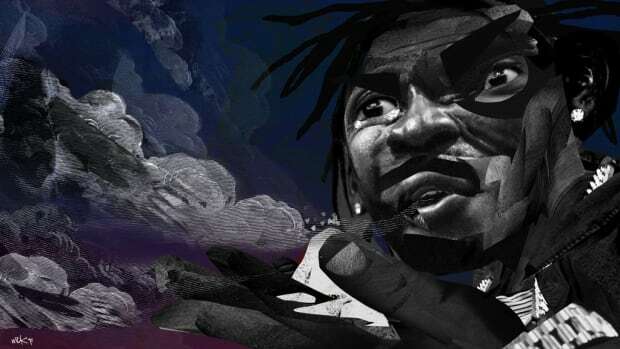 Pushing back Scorpion would come with the speculation that it was Pusha who made him push it back, a headline he would rather avoid. June is here and he&apos;s in a completely different predicament from the artist who was sending out jackets to celebrities a few weeks ago. Without any proof of the contrary, the last six days for Drake were likely the longest of his storied career. I can imagine the nonstop ringing of his phone, everyone from Apple to Adidas, Dennis to Ja Rule. I can imagine shuffling through Whitney Houston’s catalog looking for a sample to flip at midnight while hoping the information on Terrance comes before dawn. I can imagine one of his Atlanta partners recommending T.I.’s Trap Muzik deep cut “I Still Luv You” as the perfect canvas to exhale upon. What I can see clearly is the realization of time running out. 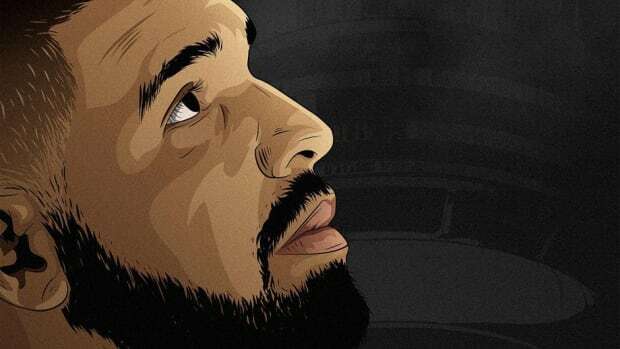 “I really shouldn&apos;t have given you none of my time,” Drake rapped on "Duppy Freestyle," and now he has no time left to save the legacy he spent the last nine years carefully curating. Beef or no beef, the damage is done. He can&apos;t ignore what has happened, response or not. 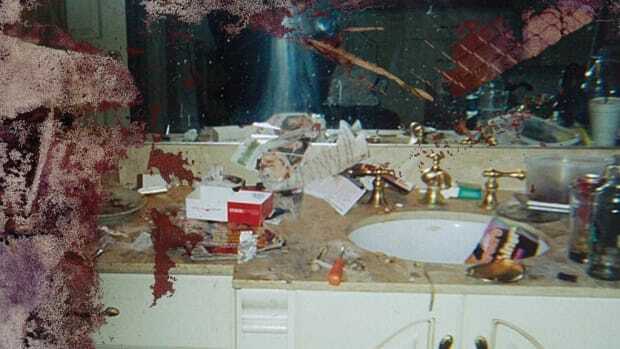 History is written by the victor, and Pusha-T is holding the pen. It is day six and the 6 God is silent, and I’m certain there will be no rest on day seven.